WILMINGTON, Del. 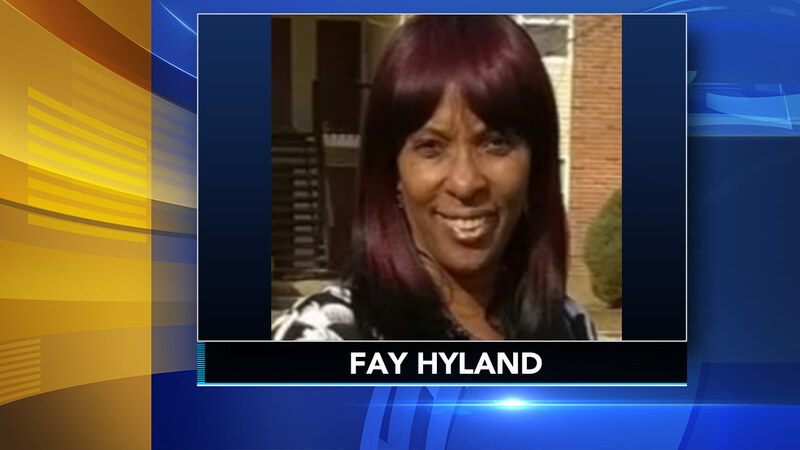 (WPVI) -- Wilmington Fire Department confirms the death of Fay Hyman, 59, the second victim to succumb to injuries resulting from a house fire this weekend. Firefighters responded to the blaze in the 400 block of West 23rd Street around 7:14 p.m. Sunday. Rescuers learned of three residents who were trapped inside: 59-year-old Fay Hyland; 11-month-old Maurice Williams; and three-week-old Isaac Williams. Firefighters managed to rescue all three from the second floor of the home. 11-month-old Maurice Williams died at the hospital shortly after. Hyland suffered burns to 70% of her body, officials said. She was taken to Christiana Hospital and then transferred to Chester-Crozer Medical Center where she died Wednesday. Officials said a fourth family member, Nashon Hyland, was injured escaping the fire and is still at the Nemours AI DuPont Hospital for Children in stable condition. Issac Williams is currently at St. Christopher's Hospital for Children and is listed in critical but stable condition.